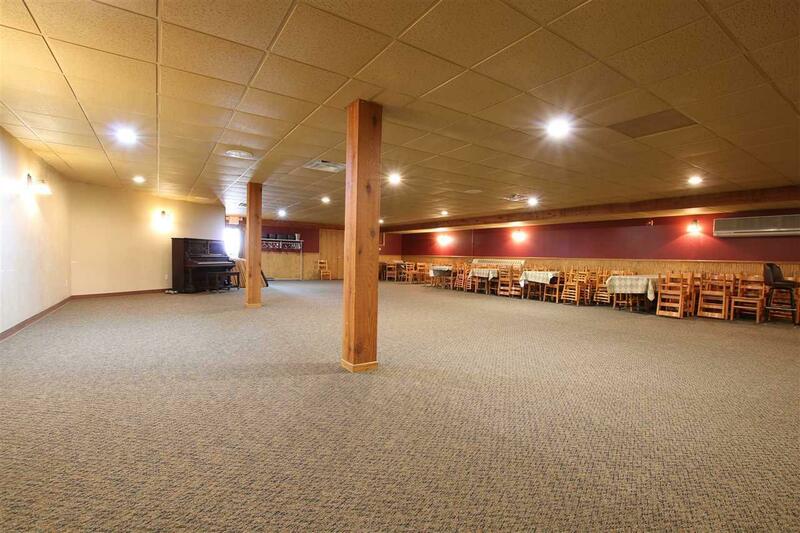 This active & cash flow positive multi-use 9,432 sq ft commercial space includes a fully operational bar/banquet hall & recently renovated 3 bdrm apartment w/ new flooring, kitchen cabinets, bathroom, trim/doors! 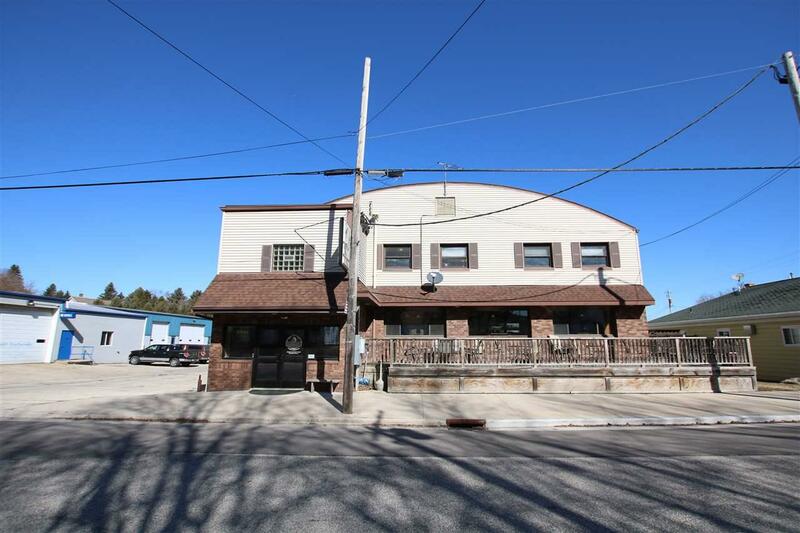 A longstanding history of success come w/ this location in the Mount Calvary community as generations of patrons have frequented this establishment. 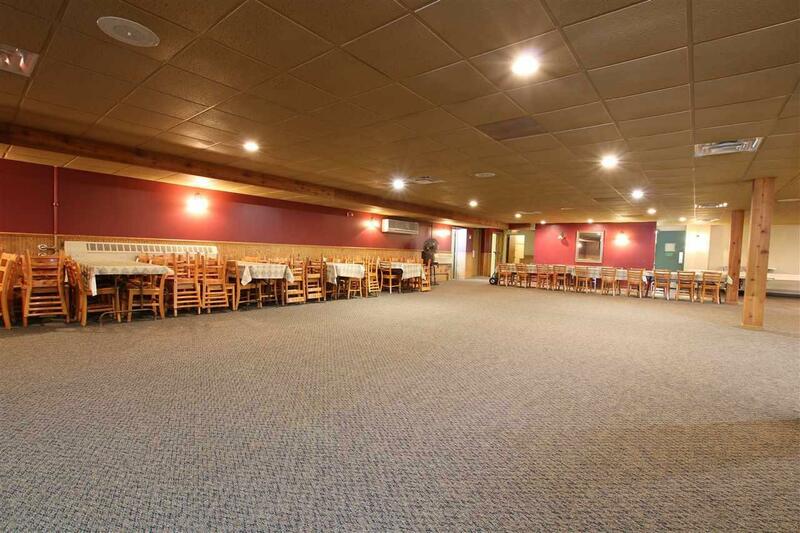 Located on the main thoroughfare of eastern Fond du Lac County. 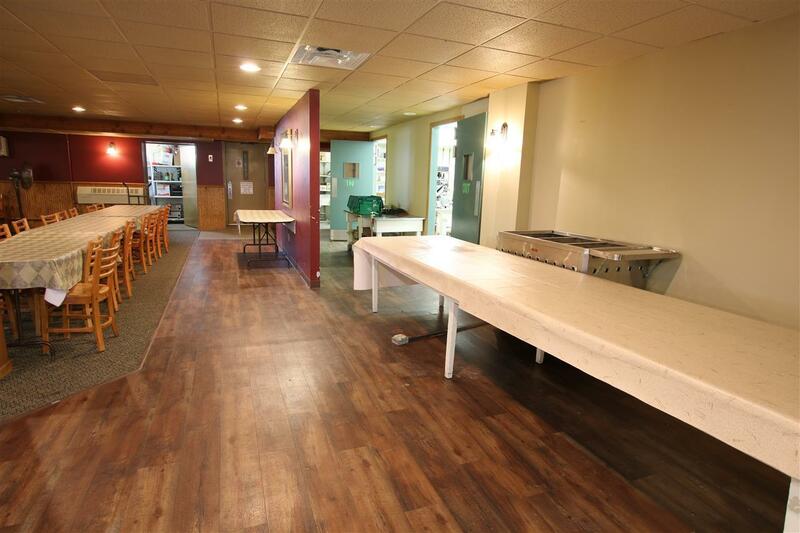 A great opportunity for someone looking to expand their current bar/restaurant business or someone looking to owner occupy an apartment & manage a bar/banquet!